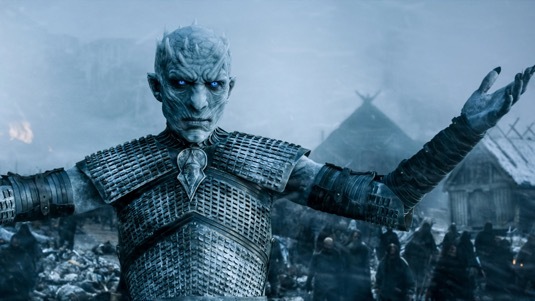 Like a horde of White Walkers marching south, Game of Thrones is racing towards the finish line (if not fast enough for most fans who want to find out who will end on the Iron Throne), with or without author George R. R. Martin’s perpetually stalled book series. For a show that found immediate success on HBO due in no small part to the source material’s dedicated fans, the showrunners for Game of Thrones have had to continue on without Martin’s novels to guide them. And in such a complex fictional world, with even more complicated characters and plotlines, the writers have certainly had their hands full. With the penultimate season of Game of Thrones officially in the books, anticipation for the final season is already growing. But one of the greatest critiques of the show since extending beyond Martin’s narrative is balancing fan expectations with the author’s signature twists and turns. The show’s writers have had to satisfy earned fans without a concrete plan—something content marketers can easily relate to. To help you balance your own audience’s expectations while keeping them on their toes, we found two important content creation lessons that come directly from the Game of Thrones writers’ room. 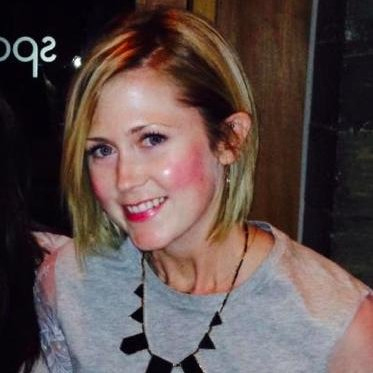 As content marketers, we place an emphasis on pleasing our audience. After all, attracting and engaging audiences through your content is what produces business results. However, the writers of Game of Thrones have faced new criticism this season for bending the narrative to satisfy the desires of viewers. 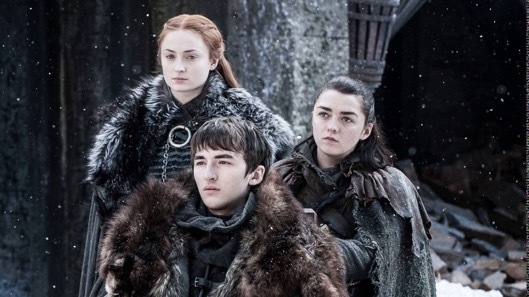 One example of fan service this season was the reunion of several of the Stark siblings, a moment audiences have begged for since their separation. Keeping audiences happy can be quite beneficial in your content marketing strategy but when it leads to predictability, the effectiveness wanes. So how can you strike a balance? While it’s important to stay “on brand,” that doesn’t mean your audience doesn’t want to be surprised. Instead of indulging your audience and telling them what they want to hear, it’s sometimes more valuable to flip the script. Game of Thrones has done this in the past by giving us multiple sides to the same storyline (e.g. Euron Greyjoy). Beyond offering a unique point of view, surprise audiences with new content forms as well. Start a podcast, host webinars, film product videos, and more to provide audiences with new ways to digest your content. The Game of Thrones showrunners had a vast well of inspiration to draw from when they started adapting Martin’s massive novels, but now they must seat someone on the Iron Throne without him. From kidnapping wights to killing off dragons, the show’s plot now comes directly from the writers’ room (albeit with loose direction from the author). Game of Thrones has had to create new plotlines and conclusions while making their diverging storylines feel cohesive with Martin’s. If you ever feel like you’ve exhausted a particular topic, you know exactly how the writers felt when they were told to write beyond Martin’s book series. It’s a daunting task to uncover new angles and ideas when your source material has been stripped from you. Similar to using Martin’s novels as a backbone, marketers can use the content, data, and campaigns they already have to inspire different ideas. Even though the writers are creating their own story, that doesn’t mean they don’t build off past plot points (such as Jon Snow’s parentage). Do this in your own content marketing by repurposing content for new audiences or going into greater detail. For more clues on what resonates most with your audience, look at your site’s analytics and review your top content. Once you’ve determined the secret sauce that brings people back for more, you can develop concepts that branch off, and support, your best performers. At the end of the day, audiences simply want something new. Whether that’s a fresh point of view, story, or format, the key is to never bore them with the same old, same old. It is with this mindset that the Game of Thrones writers have created a fast-paced, exciting Season 7 that has us once again begging for more. To stay on top of your content creation game and rule the marketing kingdom, subscribe to the LinkedIn Marketing Solutions Blog.